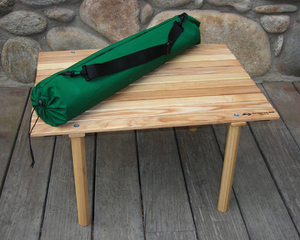 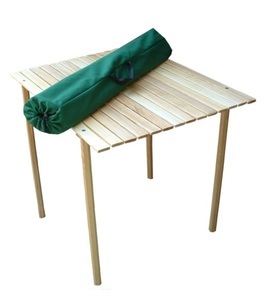 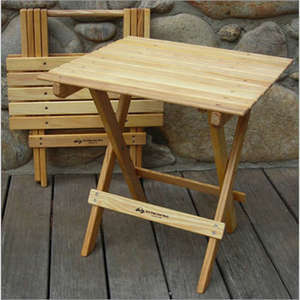 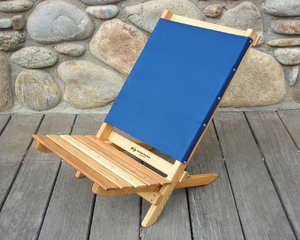 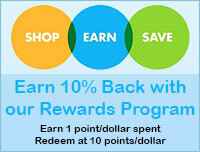 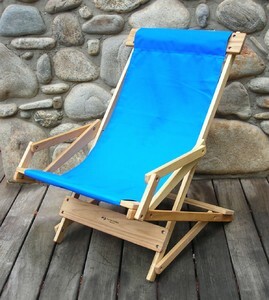 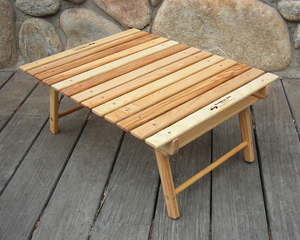 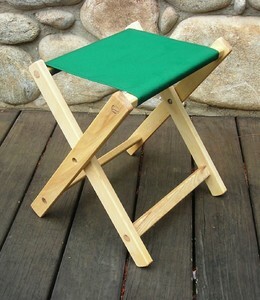 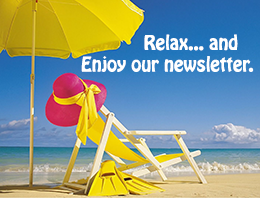 Blue Ridge Chair Works manufactures high quality portable outdoor furniture. 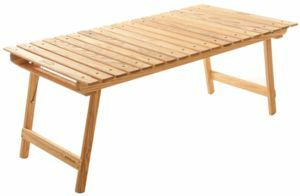 Using clever innovative design, the highest quality materials available, and the pride and tradition of southern Appalachian craftsmanship, our furniture delivers amazing comfort and enduring quality that will last for many years. 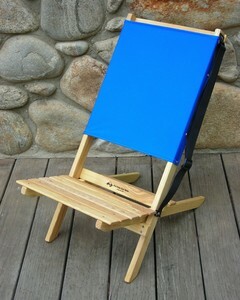 All Blue Ridge Chair Products are made in Hickory, NC.